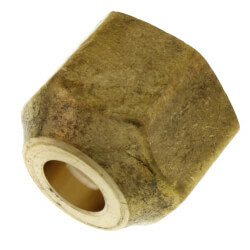 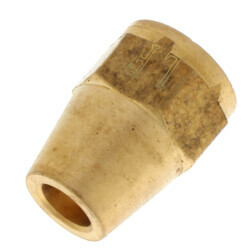 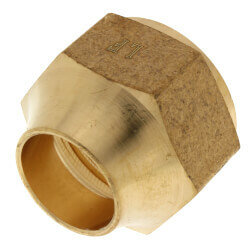 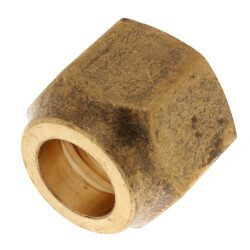 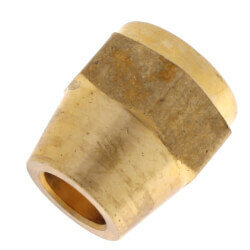 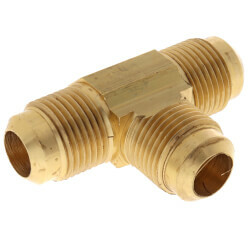 A flare fitting is a type of compression fitting used in plumbing, oil, and gas line connections. 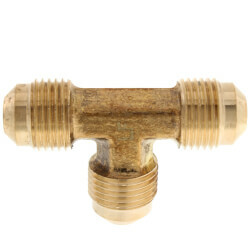 Flare fittings can easily be taken apart with only a wrench, and won't leak even if they are repeatedly opened and closed. 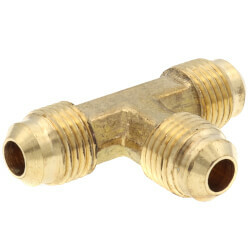 Since they don't need to be soldered, no flames are required to make the connection. 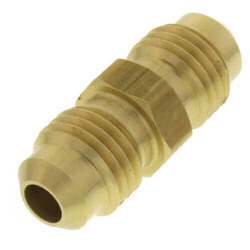 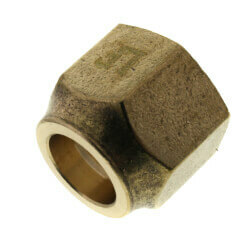 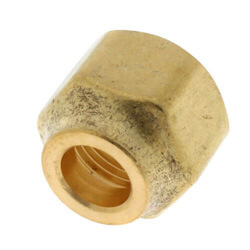 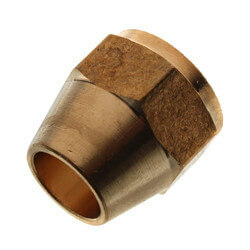 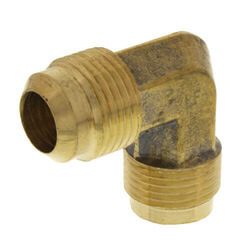 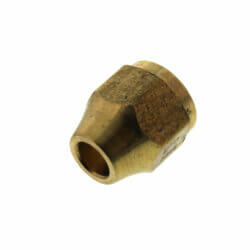 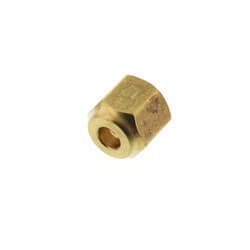 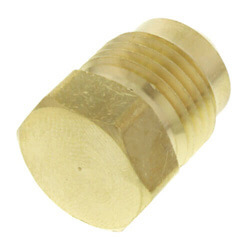 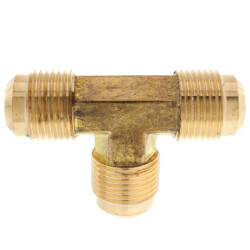 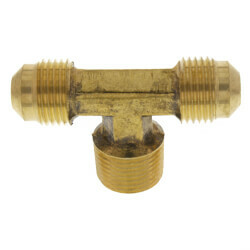 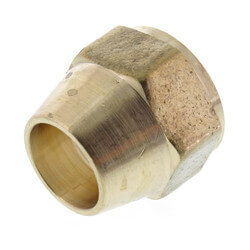 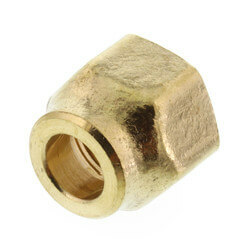 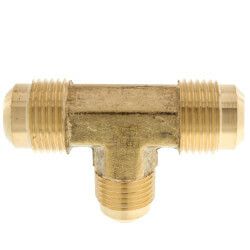 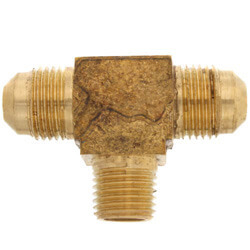 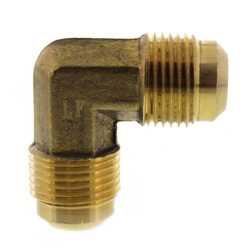 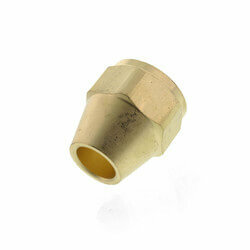 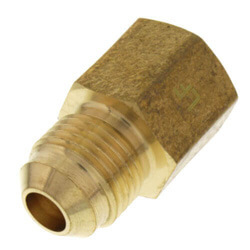 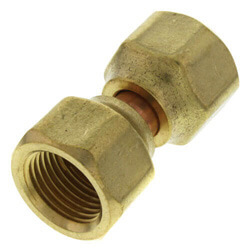 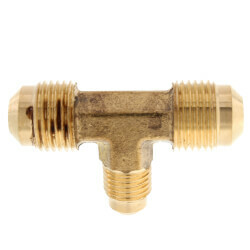 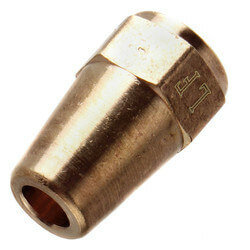 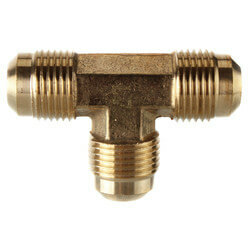 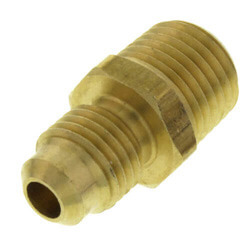 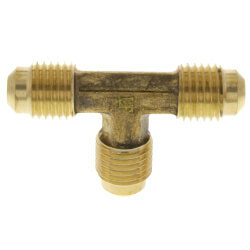 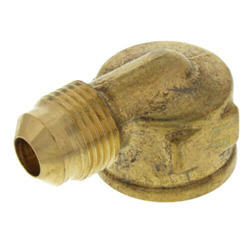 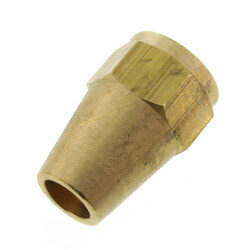 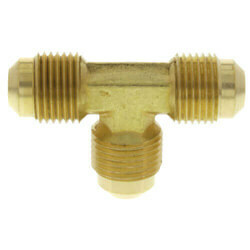 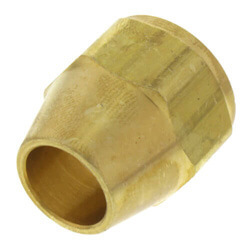 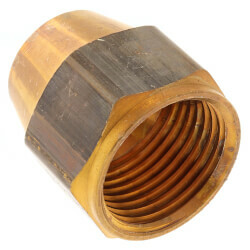 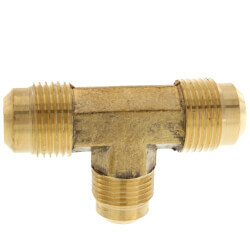 Flare fittings are common when dealing with high water pressure or high gas distribution. 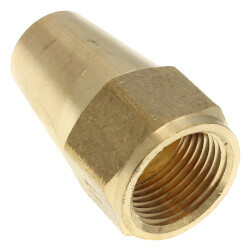 A flare connection can withstand enormous pressure and vibration. 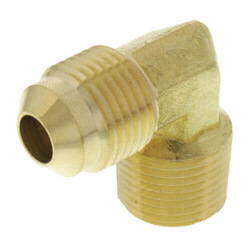 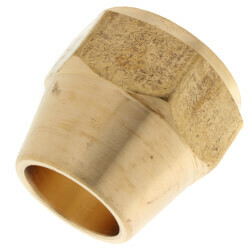 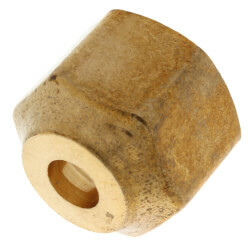 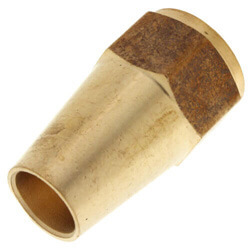 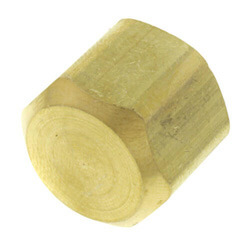 We offer a wide selection of flare fittings manufactured by Jones Stephens.